1. 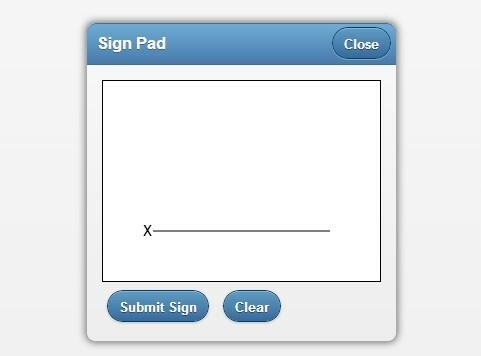 Load the necessary jQuery and jQuery Mobile in the document. 3. 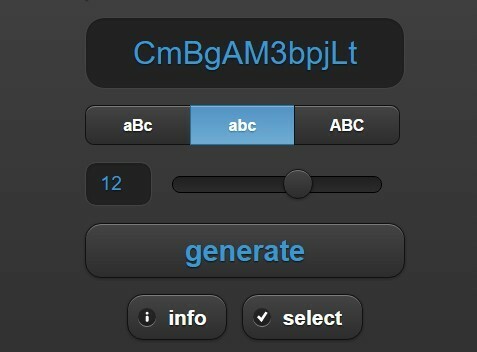 Built the html structure for the password generator. 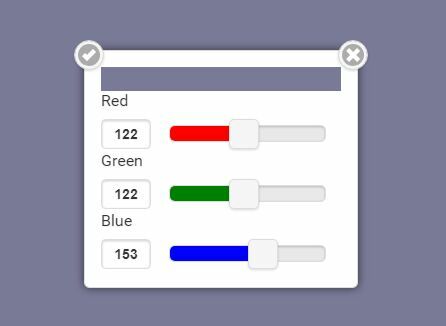 This awesome jQuery plugin is developed by ssokurenko. For more Advanced Usages, please check the demo page or visit the official website.